If your buildings could fly, would you ride in them? In the airline industry, asset condition is everything. Aircraft service processes require technicians to monitor condition and track the history of individual components, replacing them at the a right time, to maximize reliability and minimize cost. If asset condition-based maintenance works for airplanes, why not for your buildings? At BuiltSpace, we are fundamentally changing service processes, to help facilities operators achieve proactive, condition-based maintenance culture for individual buildings, or across entire portfolios. 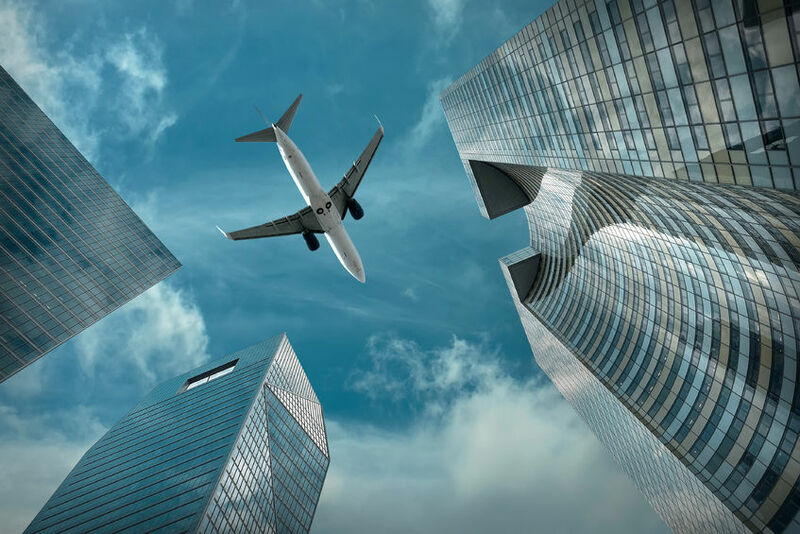 We can help your buildings “fly” while building occupants remain comfortably seated….with real-time visibility to your real estate assets, even from 35,000 feet. What we do is simple; our cloud-based platform lets you maintain the correct equipment at the right time. That means reducing or eliminating emergency work orders. 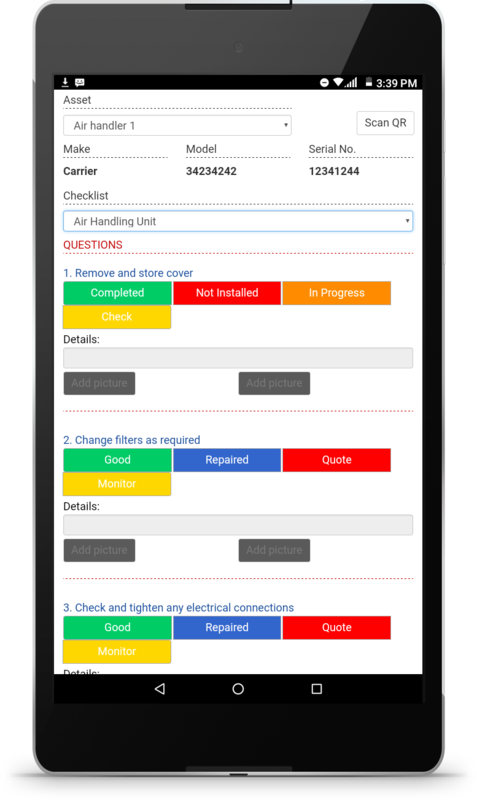 It means reducing or eliminating scheduled preventative maintenance work orders, letting you know only what needs to be done. It means eliminating single equipment work orders, in favour of dynamic service plans that maximize the use of your service resources. And, it means providing building knowledge, at the right time and place, to complete services efficiently, with fewer truck rolls. Eliminate work orders, eliminate costs, and let your buildings fly. Download the BuiltSpace App at the iTunes App or Google Play store. Please register and try it for yourself.